Today I am honoured to be a guest on Monique DeVeres blog. We talk about life, laughter , puddings and All Tomorrow’s Parties. 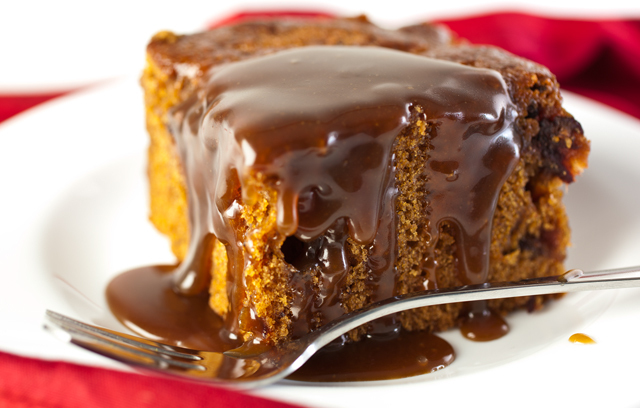 If the January diet thing isn’t doing it for you just out my georgeous Sticky toffee pudding recipe on Moniques blog. Enjoy!